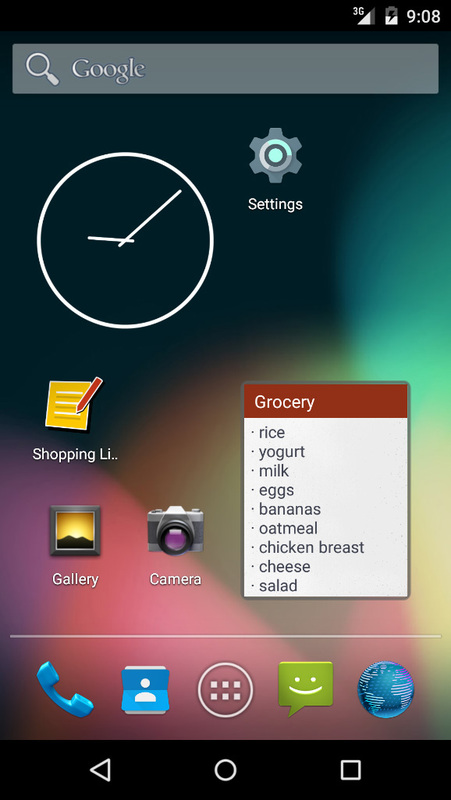 When I got my first Android phone back in 2012, I immediately looked for a simple app in which I could add and mark products, just exactly as I would do when using a physical notepad to keep track of my pending groceries. 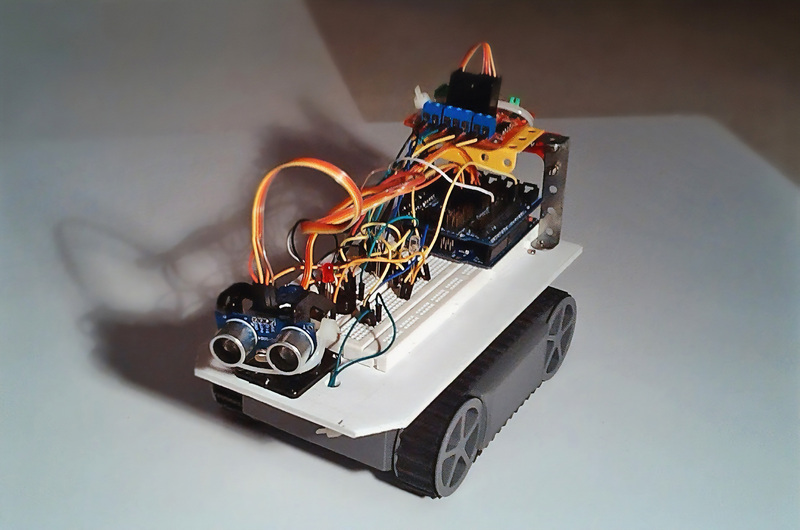 However, all the applications I found were quite complex and came loaded with features that I didn’t need and that were getting in the way of what I wanted to do. 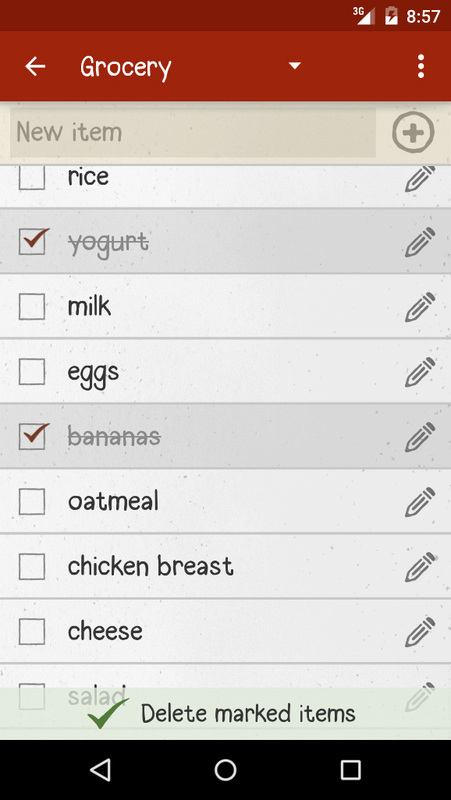 Eventually, I decided to learn Android in order to create a my own app… and that’s how Shopping Lists was born. Based on the principle KISS (Keep It Simple, Stupid! 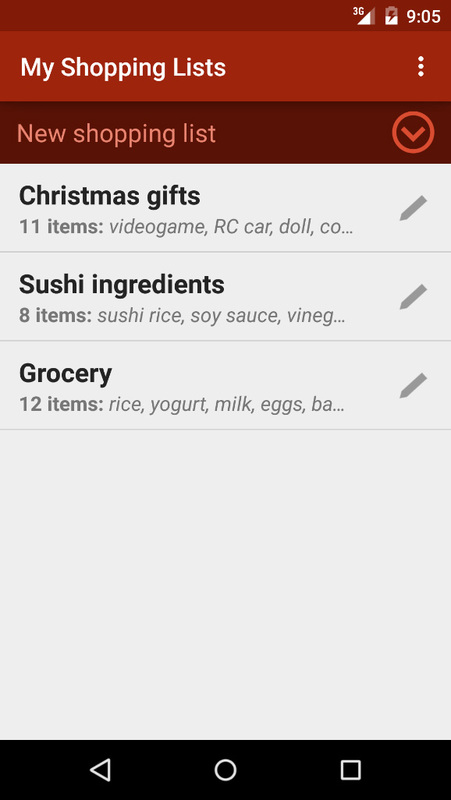 ), this app allows users to create and manage shopping lists easily and with no hassle, which is why more than 150.000 users have already downloaded it. 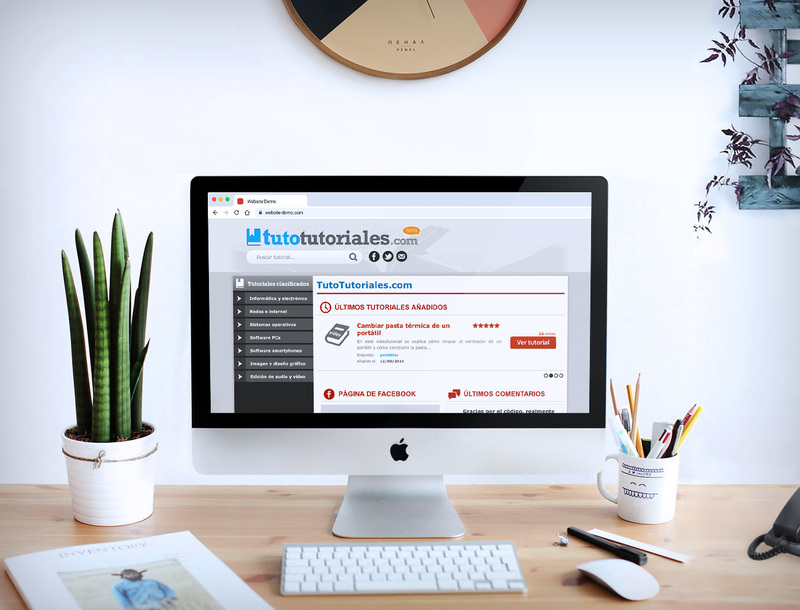 The app is clearly outdated and needs fixes, so I will start working on a new version as soon as I have some time.